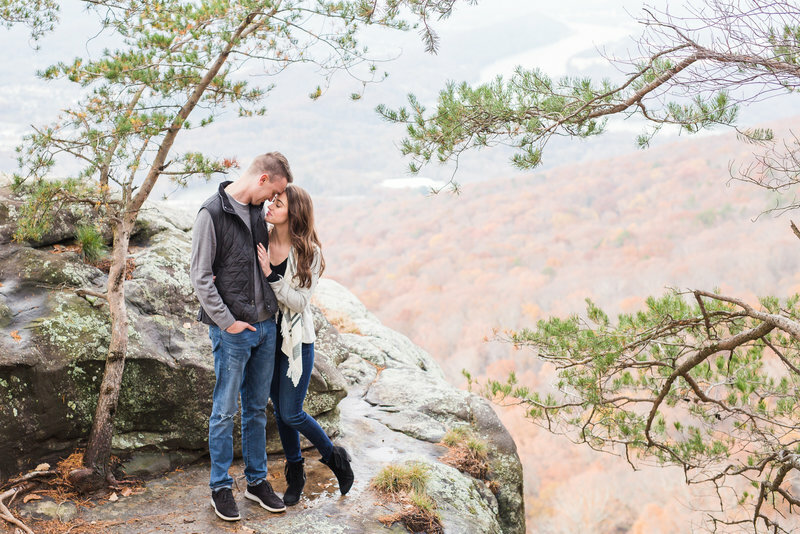 When we started talking over locations ideas for this session there was a sense of adventure that followed every location idea. 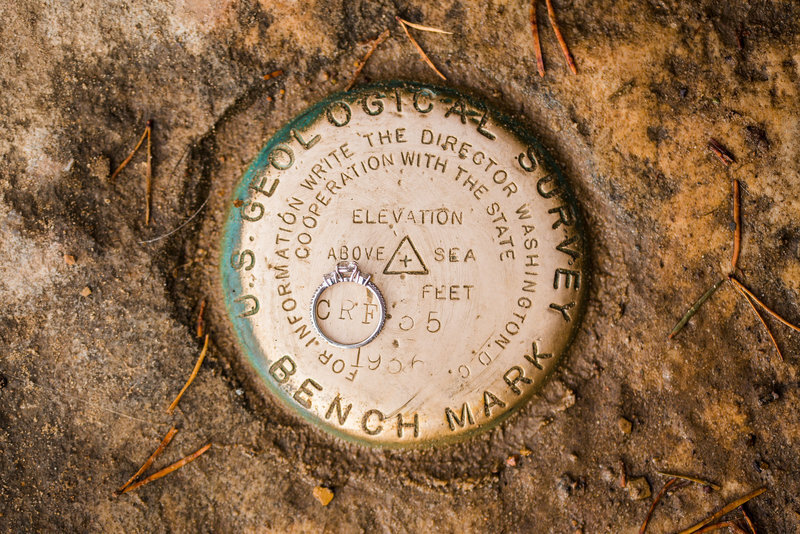 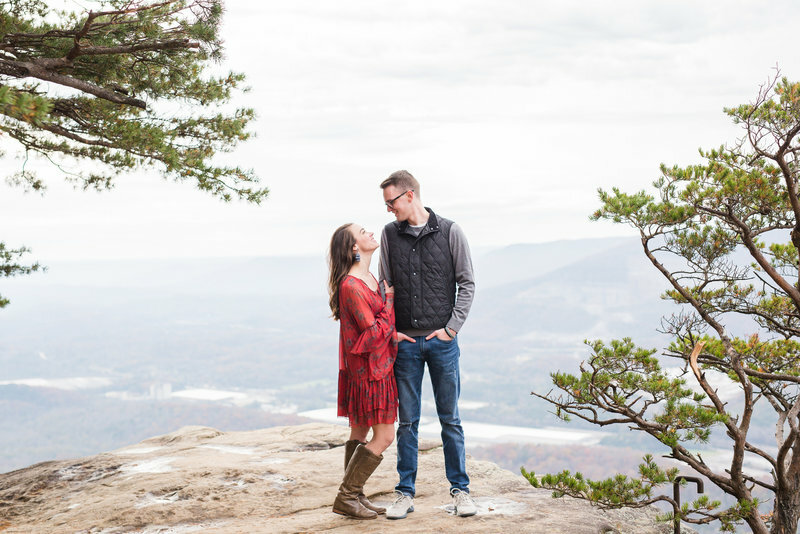 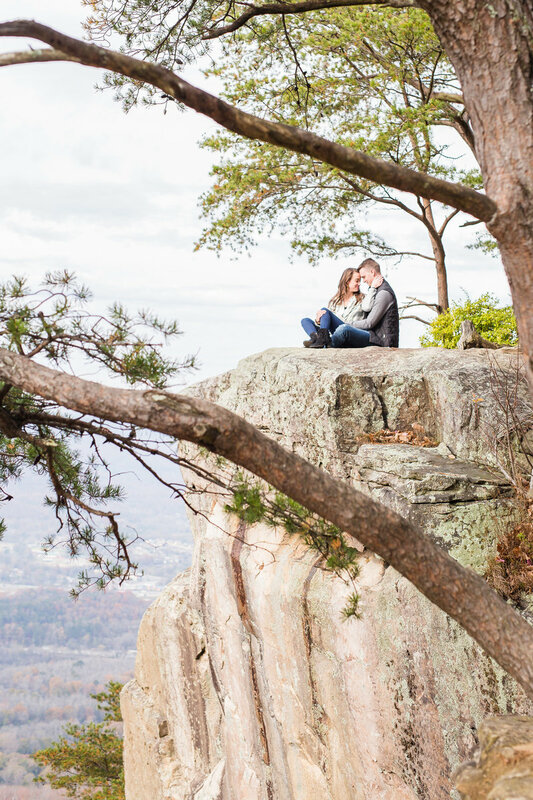 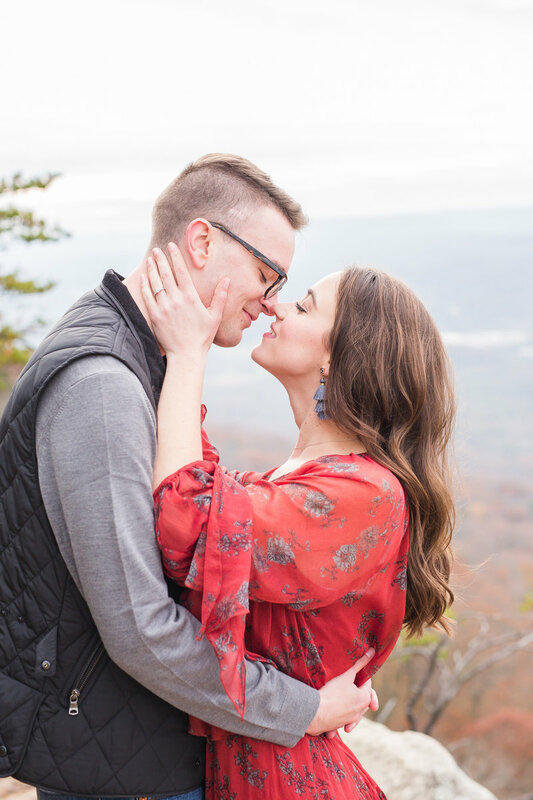 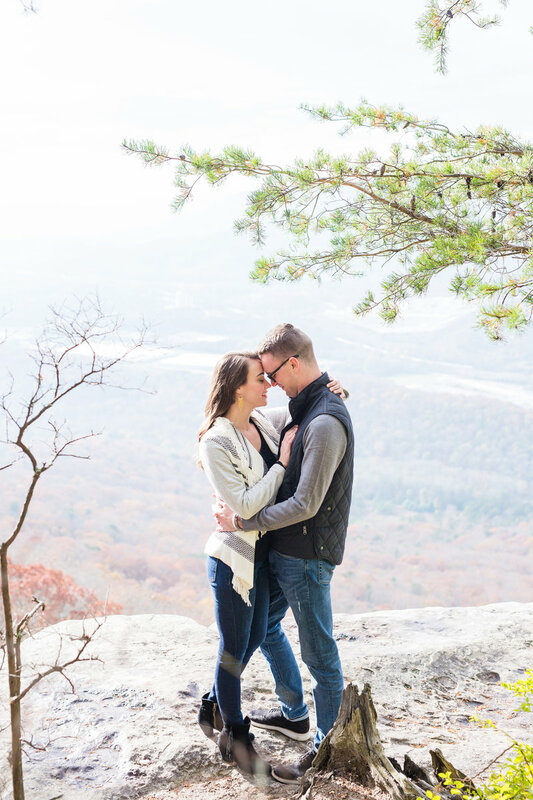 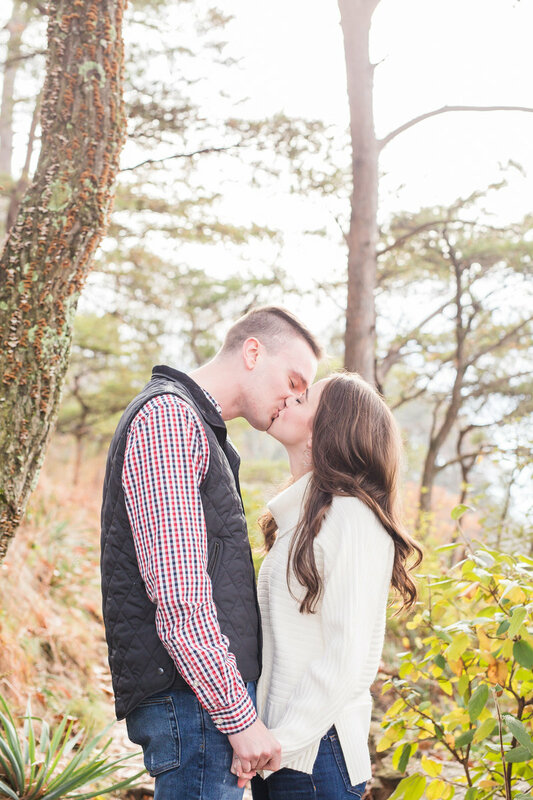 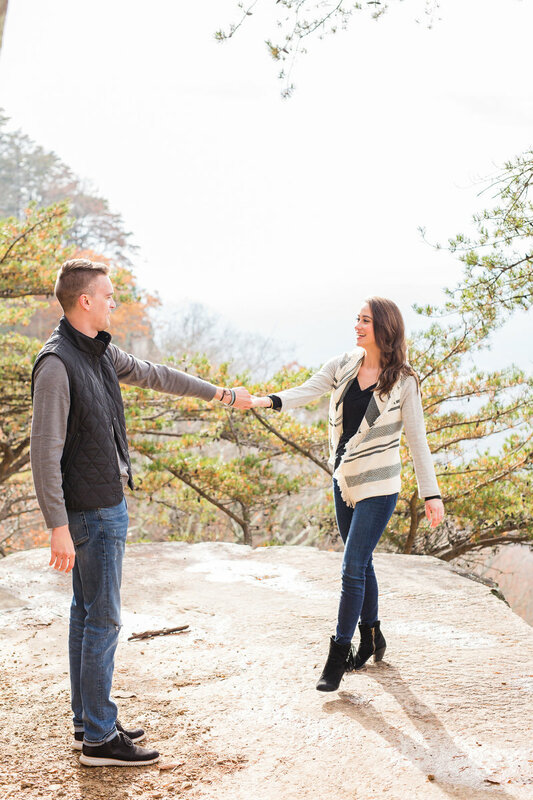 Not being one to shy away from adventure we were all over this mountain top engagement session! 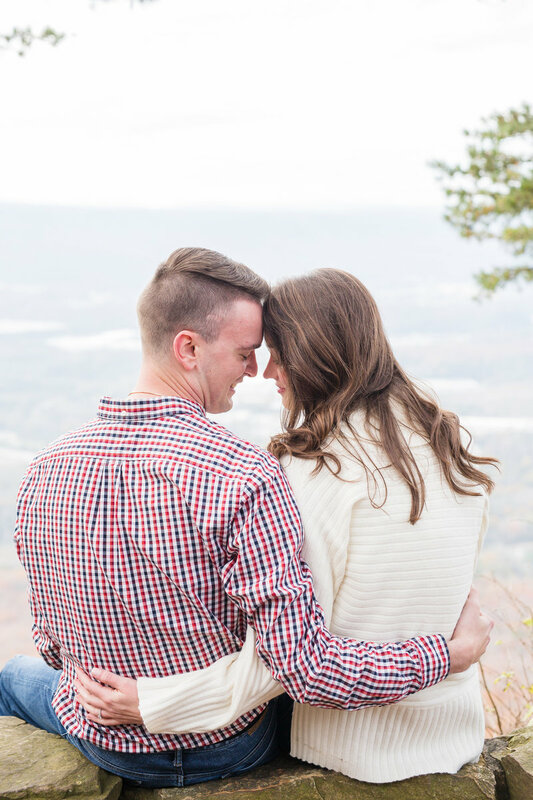 I LOVE the mountains. 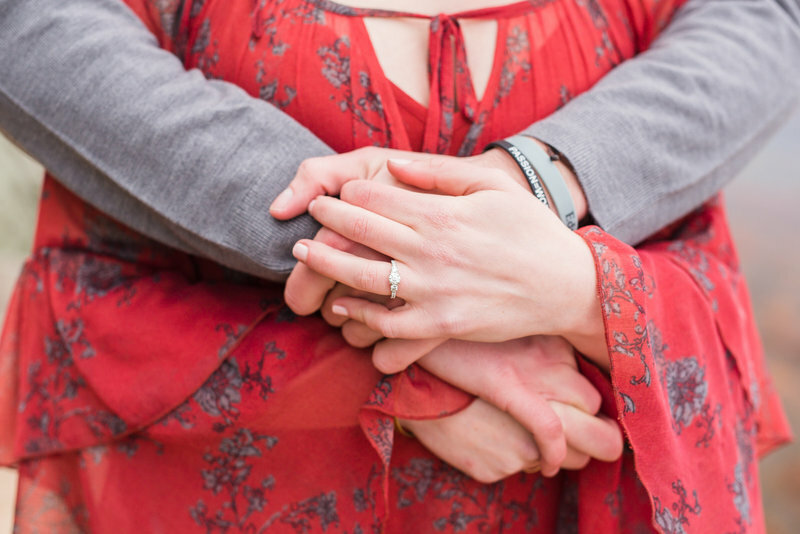 Afterall, they are the oldest witnesses to the wonders God has done here on earth... so why not allow them to witness this beautiful couple and the life together they are establishing. 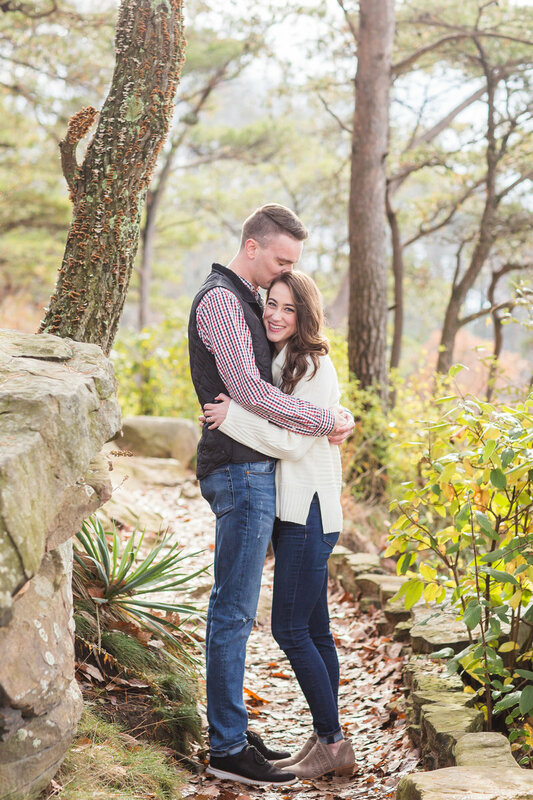 I was so blessed by my time with this amazing couple! 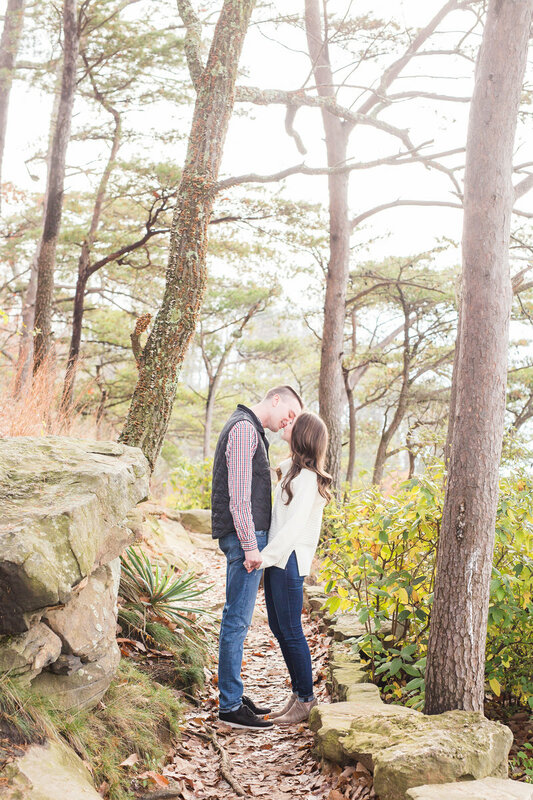 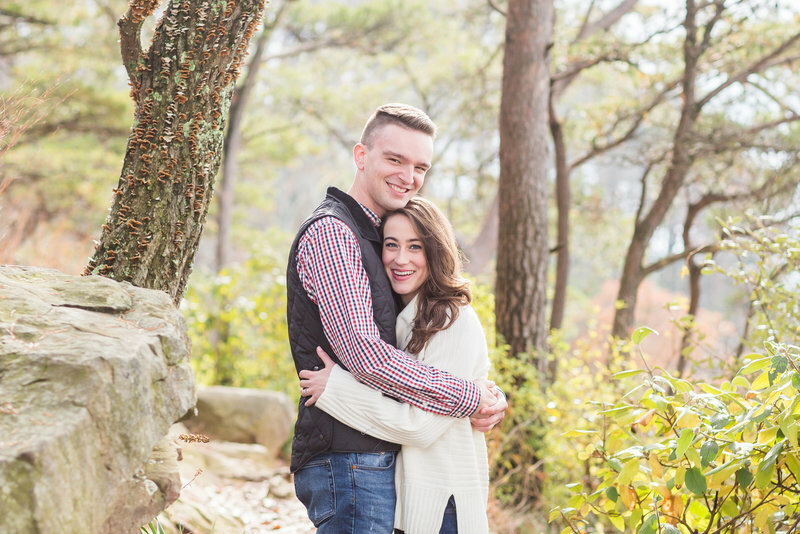 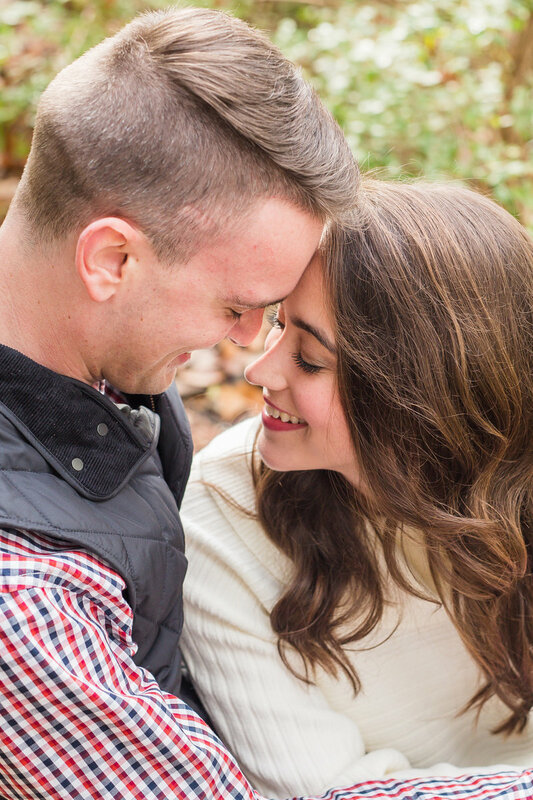 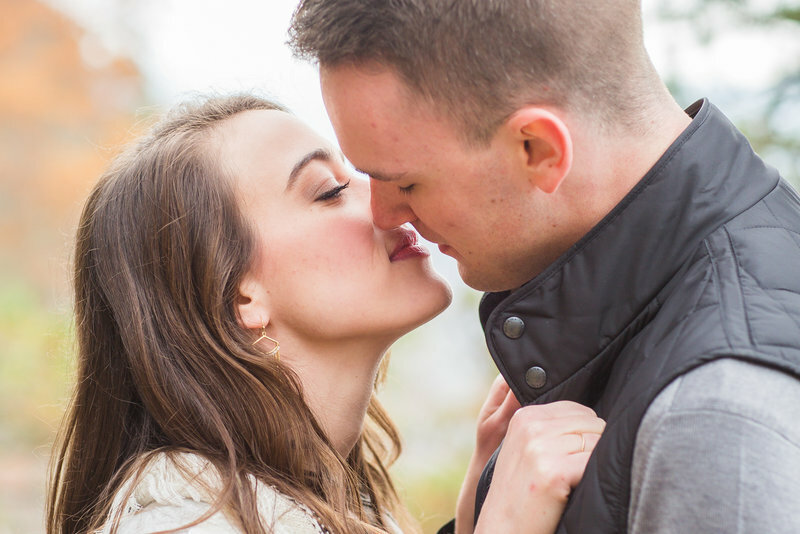 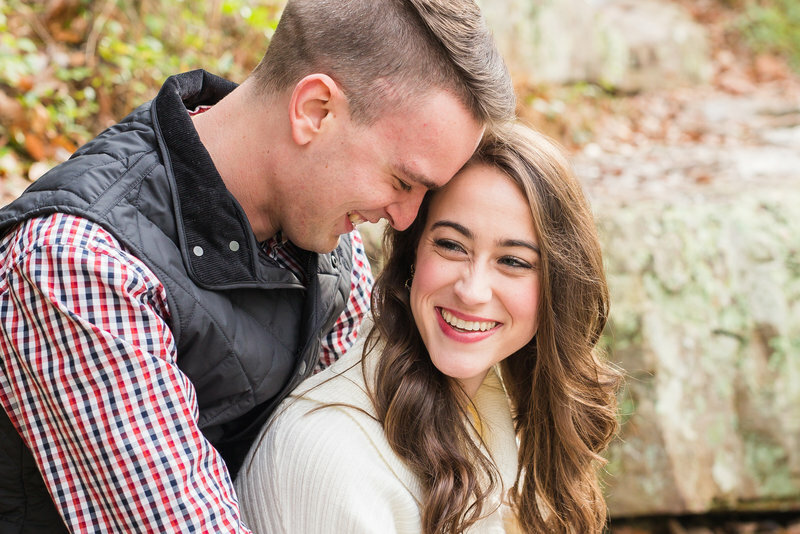 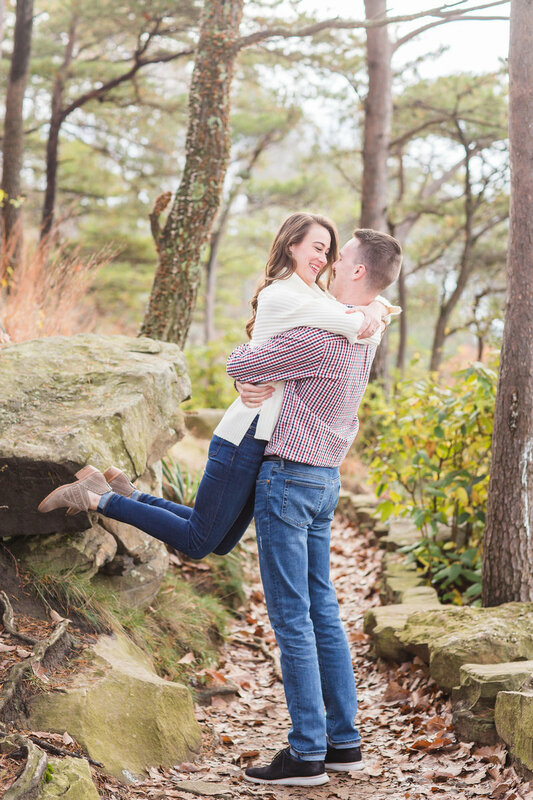 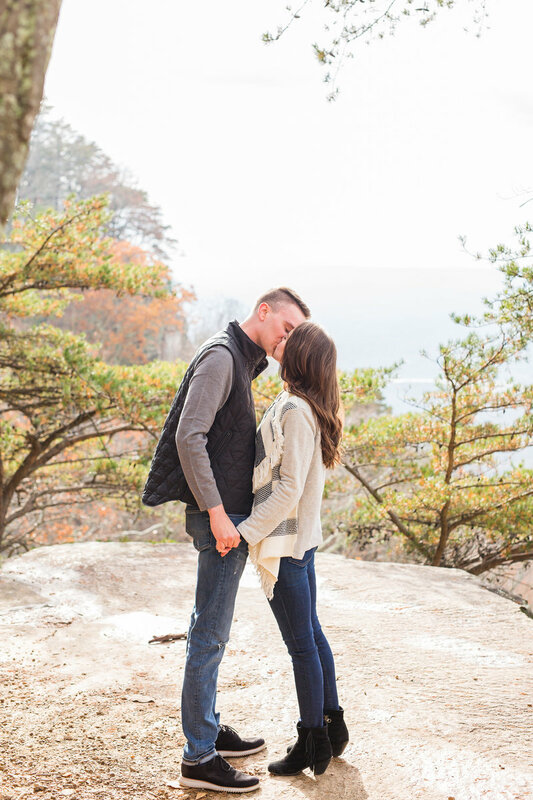 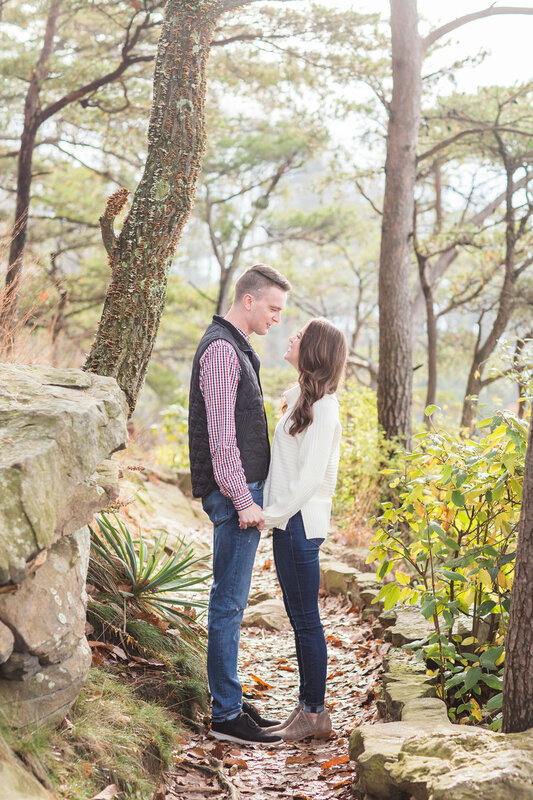 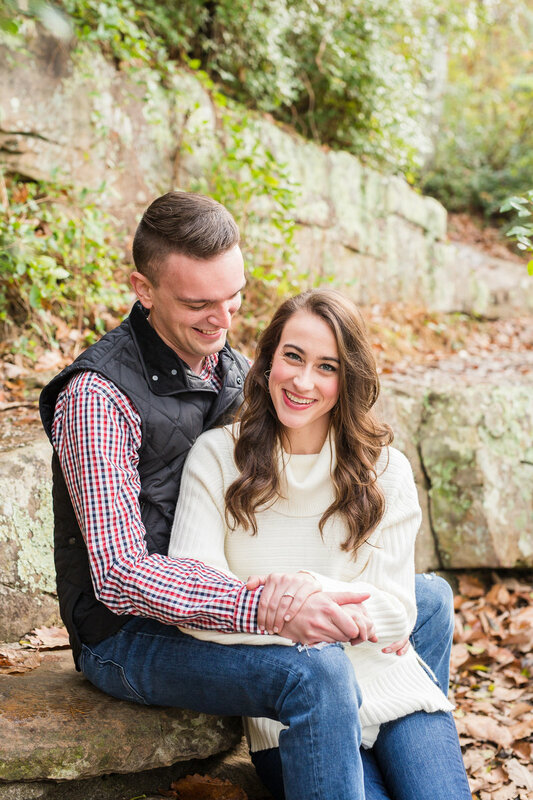 Engagement sessions are some of my favorite moments with each of my couples. 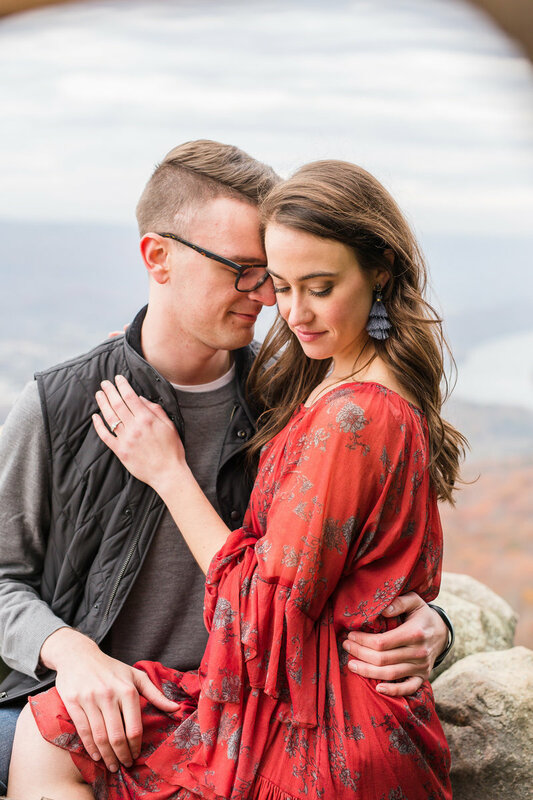 I get the chance to hang out with just the two of them, get to know them and witness first hand how they interact with each other. 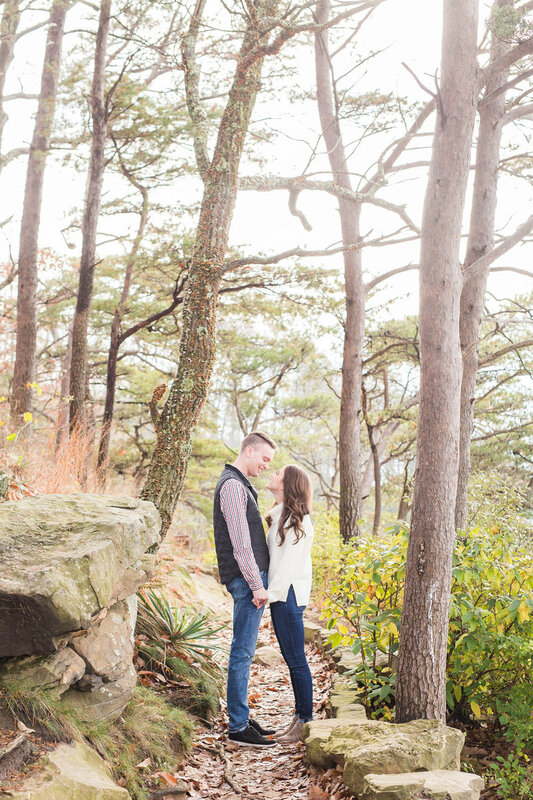 This allows me the opportunity to capture those true emotions, that twinkle in his eye, her flirtatious glances, and the desire to be near each other... it tells such a powerful story of who they are as a couple and their joyful anticipation of the future.